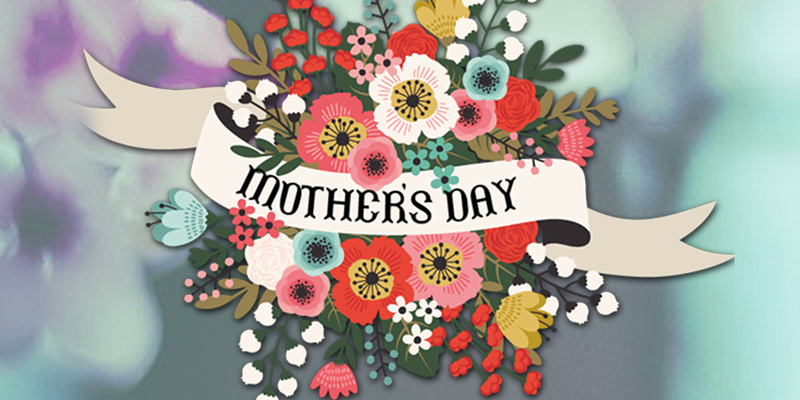 Every Mum deserves a treat on Mother’s Day in Bristol: why not delight the special lady in your life with a scrumptious meal in our award winning restaurant in the heart of Clifton Village? Our stylish Georgian venue, in its special location right by the famous Clifton suspension Bridge, is the perfect place to spoil Mum to a relaxing afternoon with the family. Everyone from the littlest family member right up to the eldest will love our excellent food and friendly environment. Come on in and let our staff treat you on this Mothers Day. Best of all no one has to do the washing up! Our award winning kitchen team has created an exciting menu unique for Mother’s Day 2019. We recommend you book well in advance to avoid disappointment as we already know that it’s going to be popular! As above with a free bottle of house wine for groups of 4+ dining after 4pm.